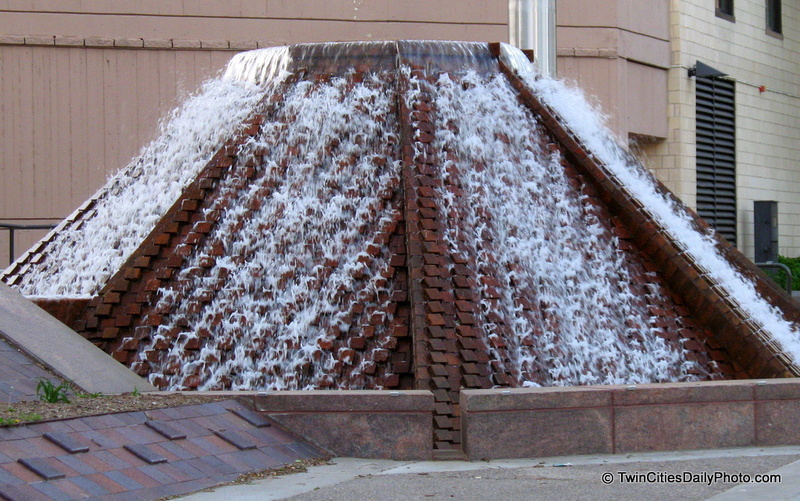 Downtown Minneapolis, somewhere around Orchestra Hall, is where this fountain is located. 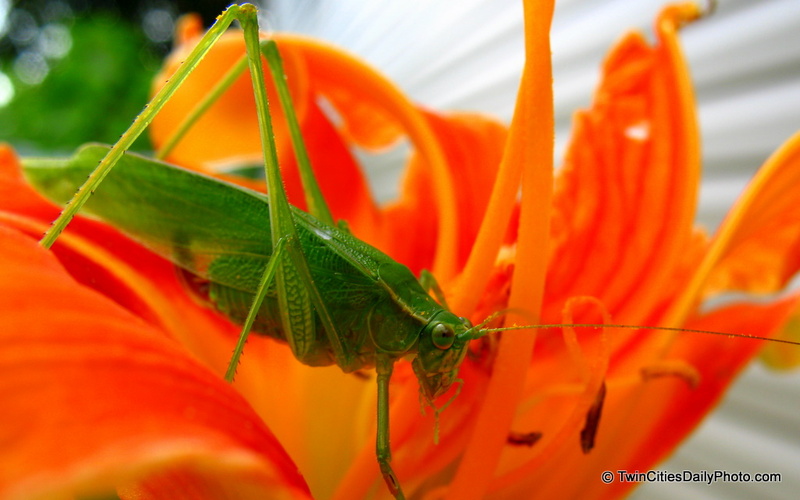 I cannot identify this insect, however, he gives off a tone, that this flower is his and he is not to be disturbed. This early bloomer opened up the other day, with many more to follow in the background. The golden statues, high above the State Capital building in St Paul. Not sure what building this old water tower sits on, but it sits proudly on top of the roof. Wonder if it's still servicing the people inside?